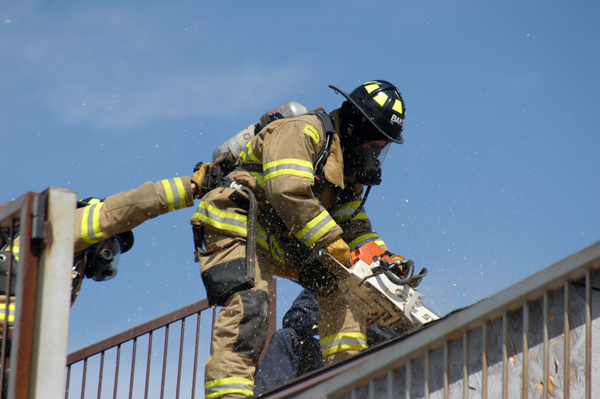 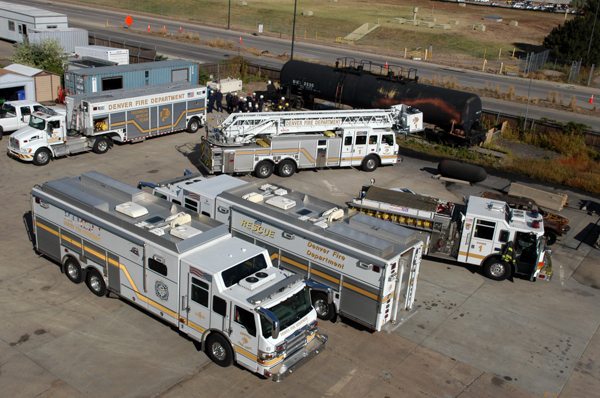 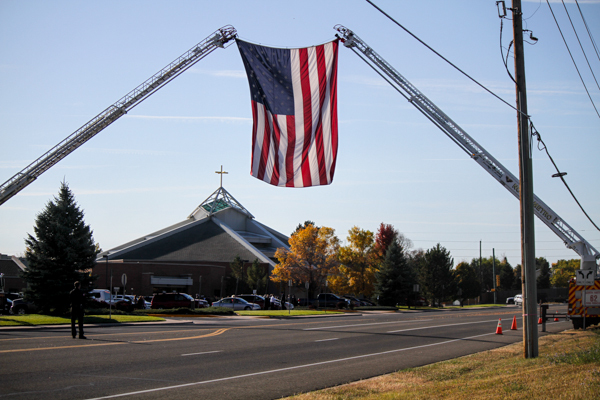 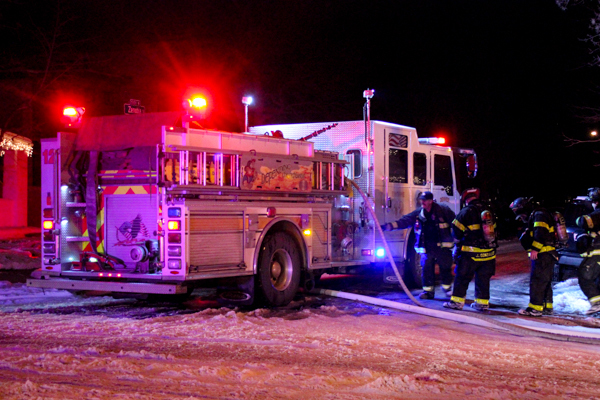 Elbert Open House Elbert Fire Protection District held their annual open house on November 14th, 2015. 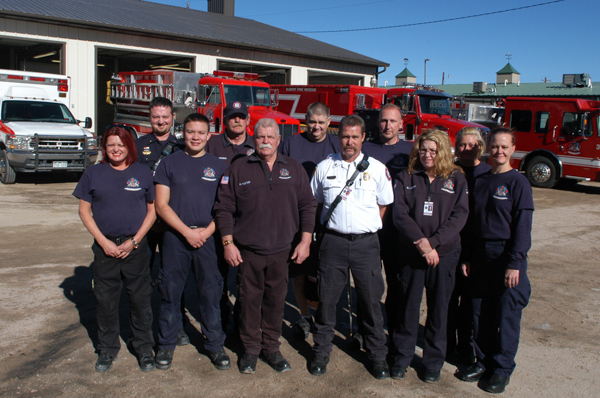 Community members were able to meet with firefighters, tour the station and check out the department’s apparatus including their new tender. 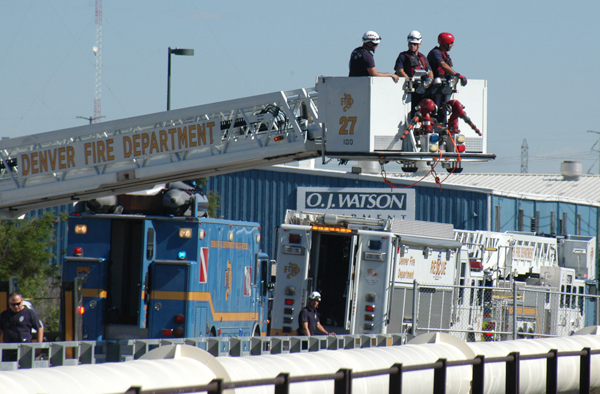 Tender 232, a 2014 Peterbilt with a 3000-gallon tank arrived in May. 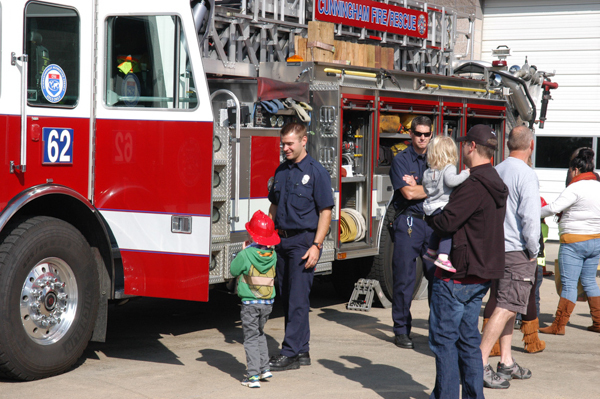 The annual open house coincided with the Elbert Craft Fair. 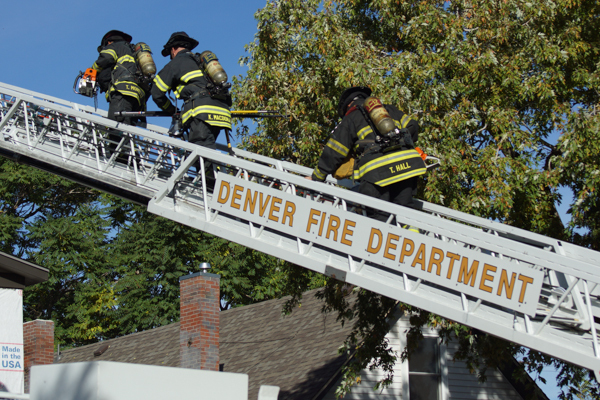 Denver House Fire Around 09:00 on October 15th, 2105 Denver Fire Department was called to a house fire in the 4900 block of Kalamath St. 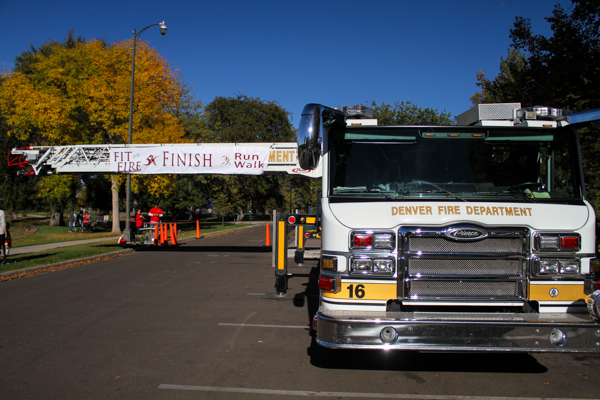 Fit For Fire 5K The Denver Fire Department 2015 Fit for Fire 5K was held on October 11th, 2015 in Washington Park in Denver. 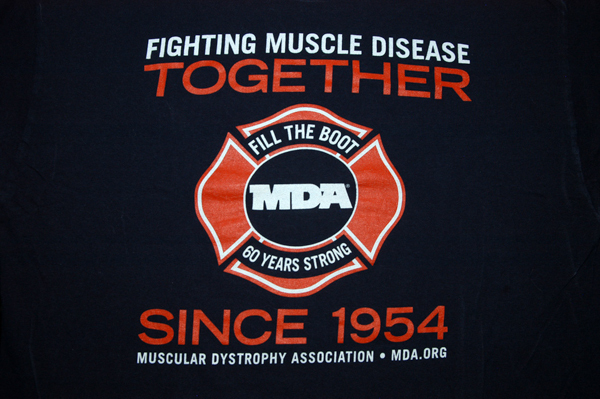 The fun run for kids, a 5K run, a 5K walk. 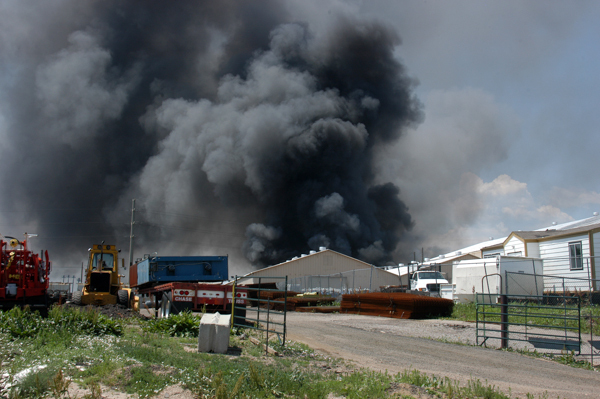 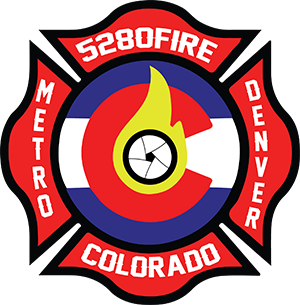 Proceeds from the event benefit the Friends of the Denver Fire Department and the Denver Firefighter’s Burn Foundation. 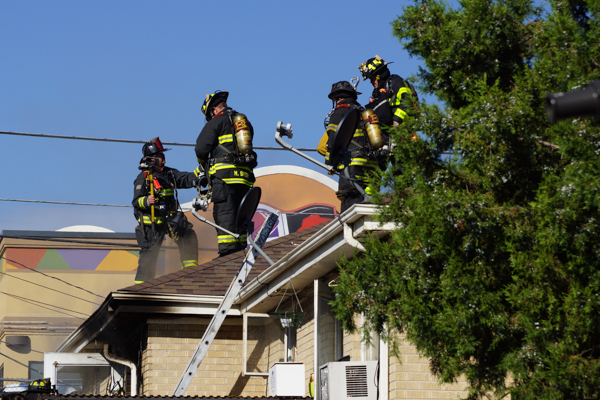 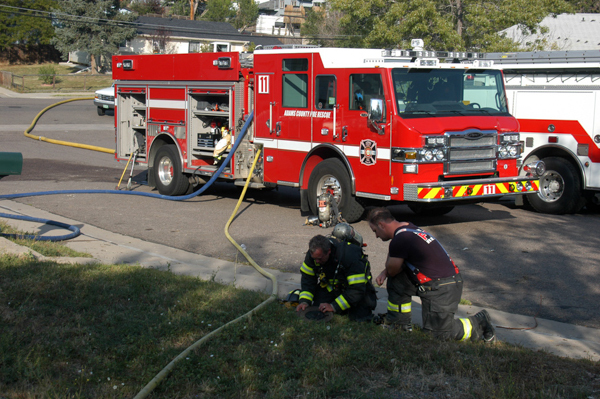 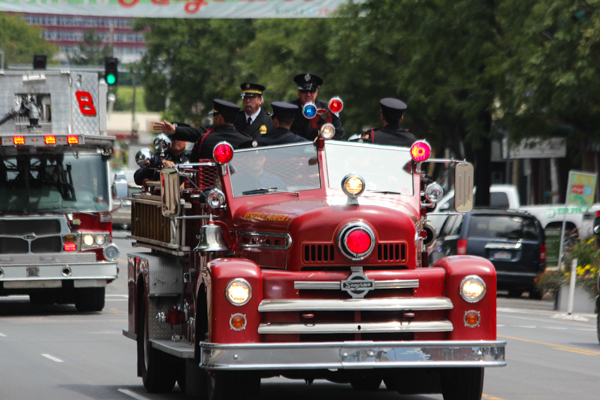 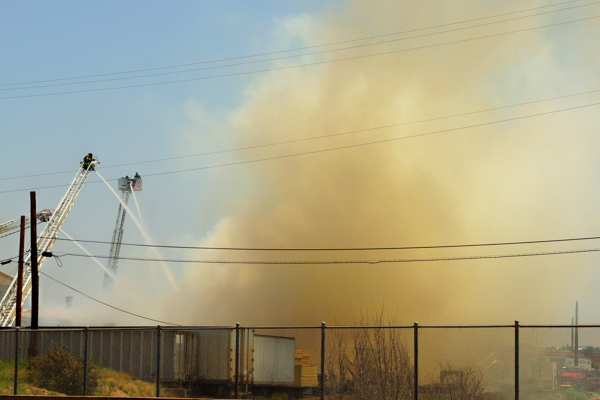 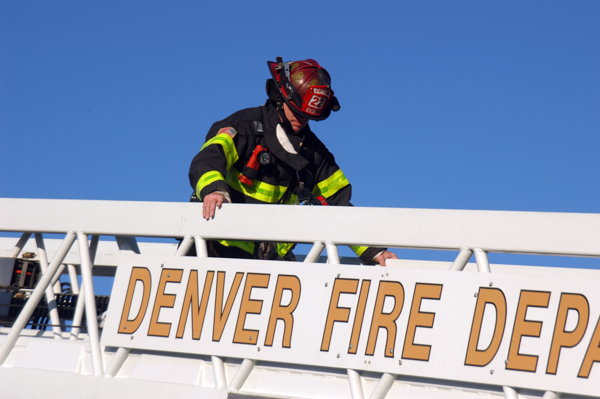 Denver Apartment Fire Around 09:00 on September 29th, 2105 Denver Fire Department was called to a apartment with smoke showing fire in the 300 block of Eliot St.
Brighton Station Open Houses Brighton Fire Rescue District held an their annual open houses at all five fire stations on September 12, 2015. 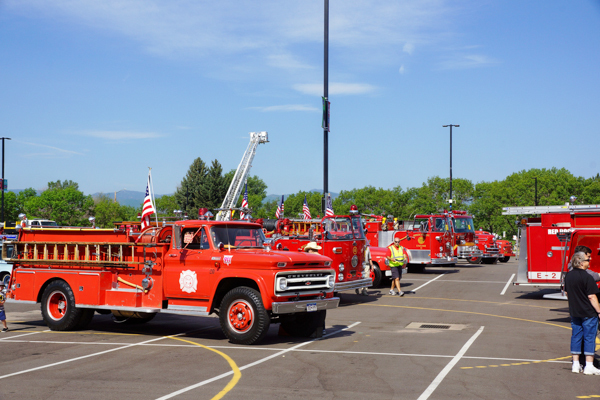 Hundreds of community members took advantage of the nice weather to meet with firefighters, tour the stations, check out the apparatus and enjoy a nice breakfast. 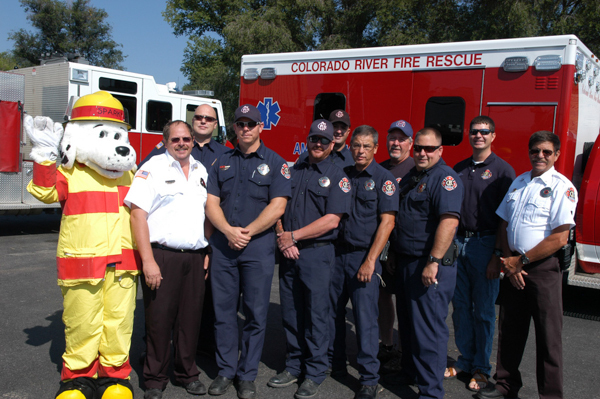 Station 61 Open House Colorado River Fire Rescue held an open house at Station 61 August 29th, 2015. 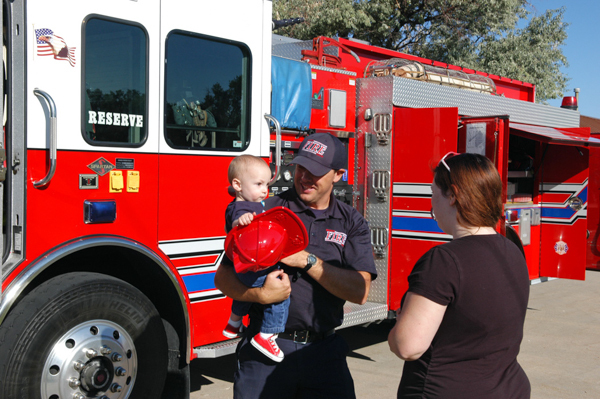 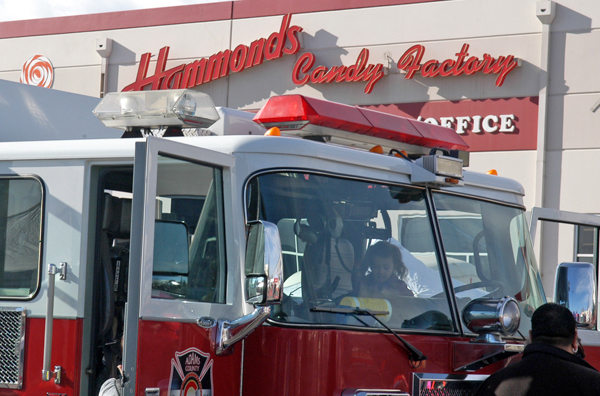 The community came out to tour the station, fire engines, meet the firefighters, Sparky, and more.